A well-lit chandelier provides a spectacular aesthetic to any place of business, but only if it’s clean. If it’s covered with dust and cobwebs, it just draws attention to how badly it needs to be cleaned. We don’t take shortcuts with chandeliers. We clean every crystal chandelier individually and thoroughly dust and clean the frame before reassembling it and putting it back in place. 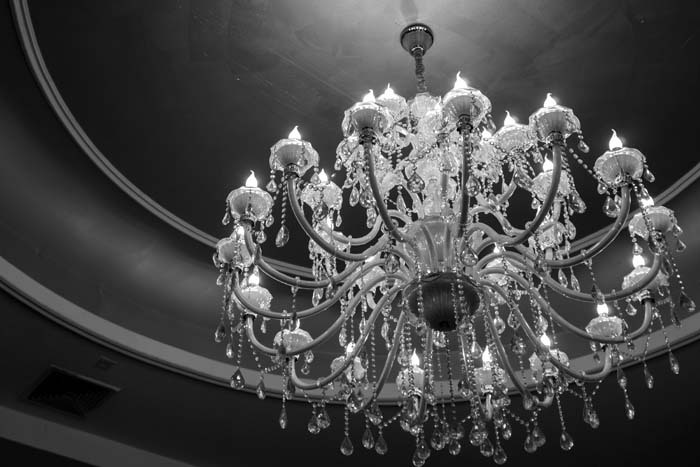 Just click here or give us a call at (212) 802-8100 and let us explain how we can serve your specific chandelier cleaning needs.